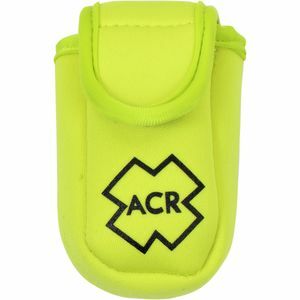 Getting lost is always easy, but ACR makes getting found easy too. 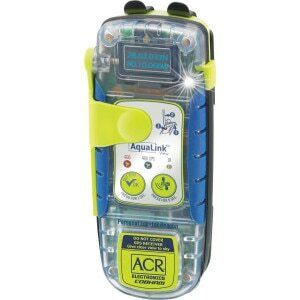 Their PLB systems (Personal Locator Beacon) are the ultimate signal flare, sending for help and telling the SAR teams where you are in a matter of seconds. 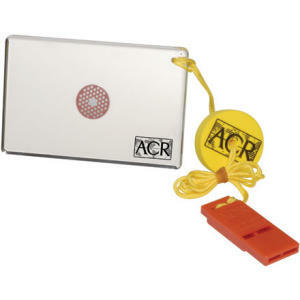 Hope for the best, but prepare for the worst with an ACR PLB.